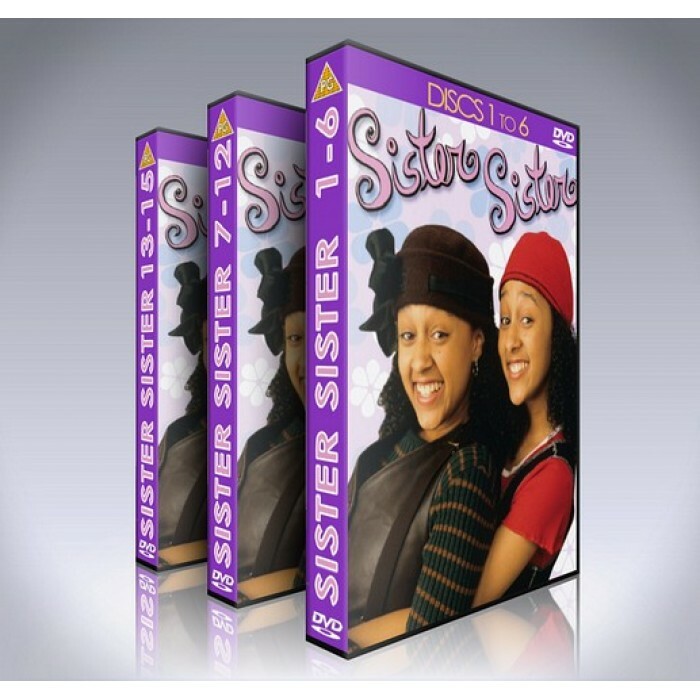 Finally, the classic 1990s TV series 'Sister Sister', starring Tia & Tamera Mowry, is available on a DVD Box Set containing all 6 seasons, that's every episode ever made! In the show, a pair of twins are reunited during a chance encounter shopping at the mall with their adoptive parents. 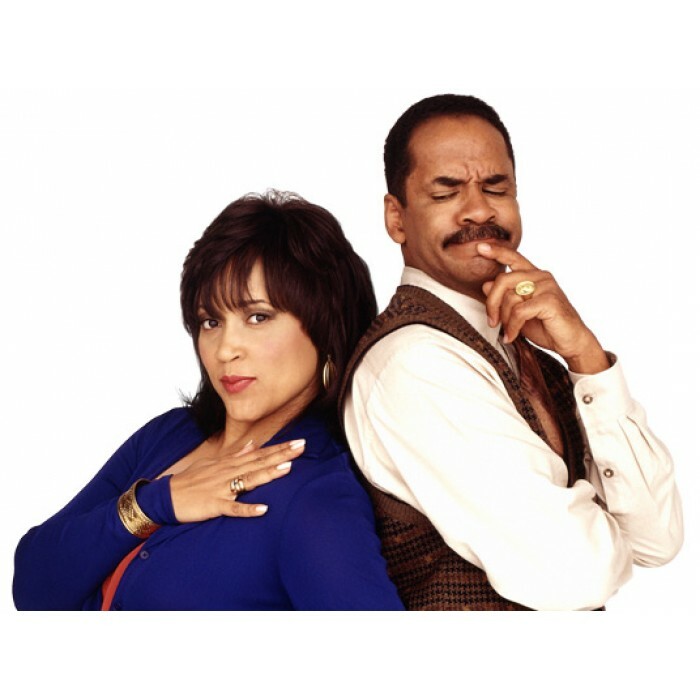 Tia Landry was the studious twin from inner-city Detroit, where her mother Lisa worked as a seamstress. Tamera Campbell was the boy-crazy twin from the suburbs, where her father '''Ray''' owned a limousine service. After their unexpected encounter in the department store, Ray reluctantly allowed Tia and Lisa to move into his home for the girls' sake. 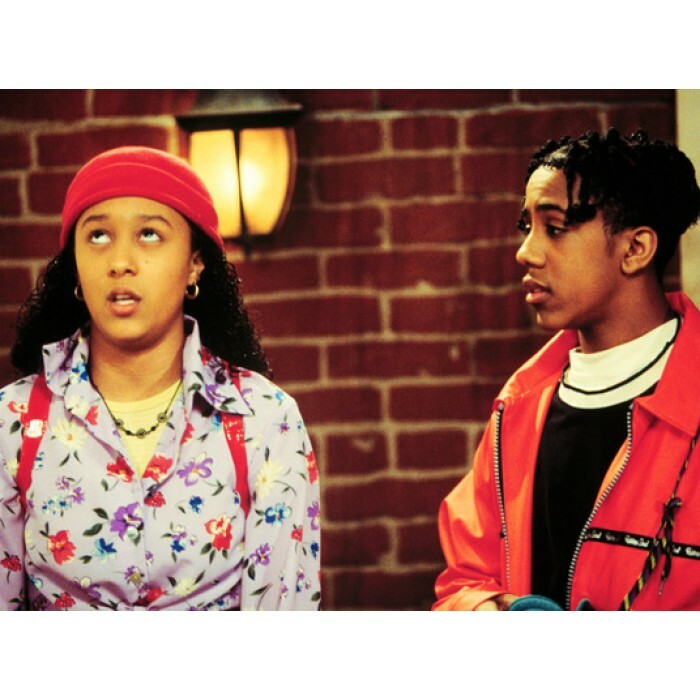 The girls' neighbor was '''Roger Evans''' (Marques Houston), an annoying teenager who was infatuated with both of them. Though the plot mainly focuses on the twins' capers, eg: swapping places and pretending to be each other, it is also very focused on the relationship and lives of their parents Ray and Lisa. 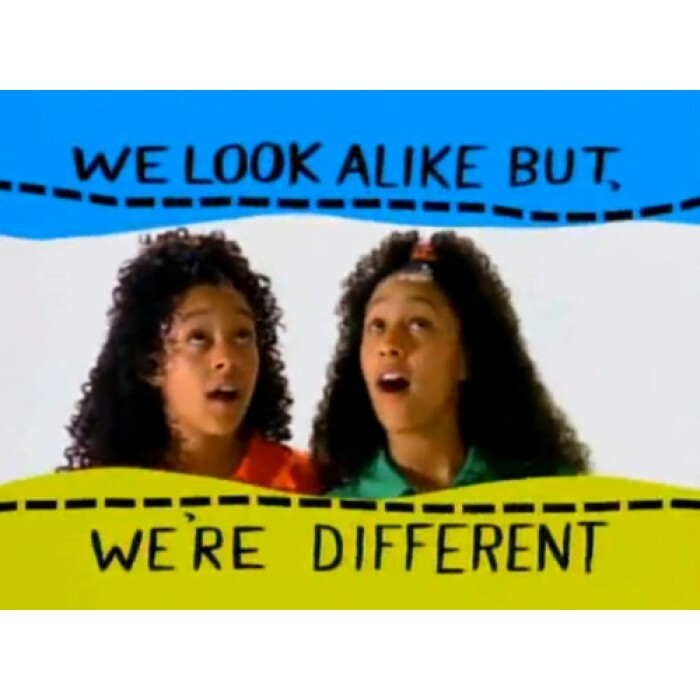 By the 1996-1997 season, Tia and Tamera straightened their hair and abandoned their conservative wardrobe from the first three seasons for a new look. The show was one of the classic 1990s TV series, offering great comedic moments as well as the drama surrounding the twins' unique upbringing, fans of the show have waited a long time to get the entire series on DVD and were pleased to offer this complete set for a limited time only!